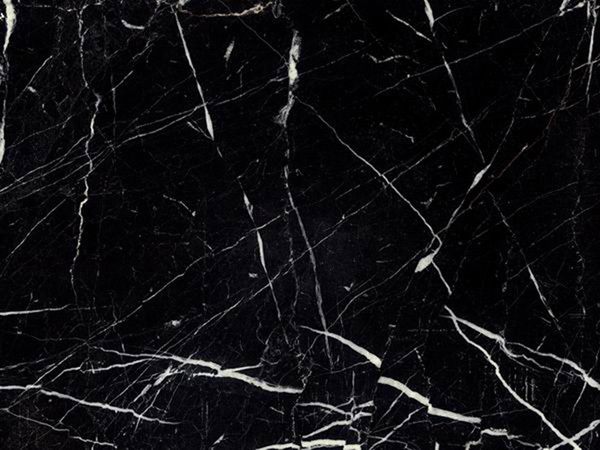 Origin: Marquina (Vizcaya) or Aulestia (Vizcaya) in Spain. Appearance: Deep black background with fine grain and occasional veins and fossils remains. Properties: Variations in colour and movement may occur to some extent. It is recommended to seal this stone to extend its longevity. Use: Due to its wear resistance (class 3), this natural stone is suitable for all internal uses, including floor, wall coverings, as well as bespoke stonework, within both domestic and commercial projects with moderate traffic.